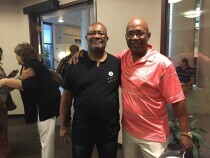 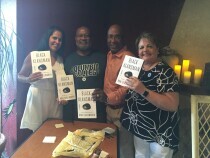 Ron Stallworth is the author of a wonderful book titled ‘The Black Klansman’. 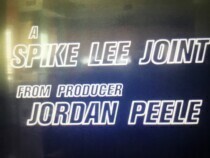 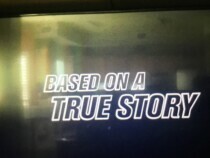 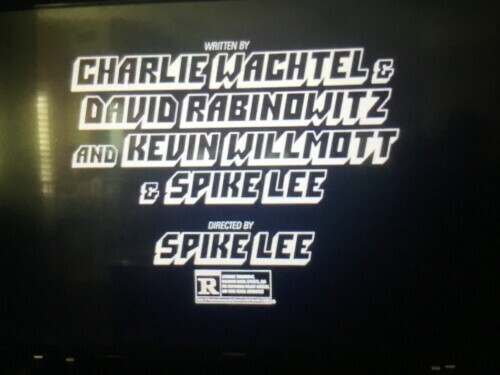 The book was made into a movie by legendary director Spike Lee. 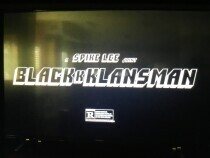 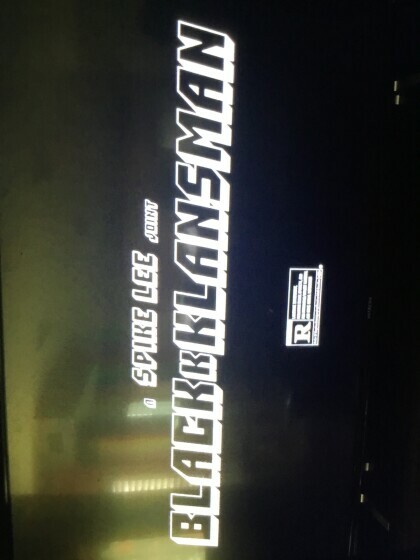 The movie ‘The Black K Klansman’ was produced by Jordan Peele, was released August 10, 2018. 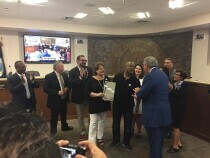 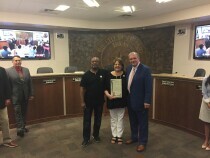 Ron Stallworth is a native El Pasoan and a graduate of Austin High School class 1971. 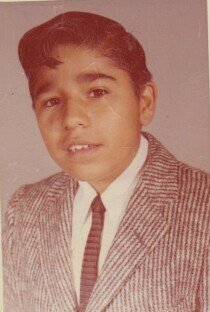 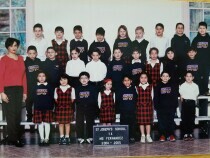 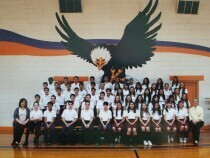 St.Joseph's Catholic School Class of 2012 in first grade.